From its humble beginnings as the Sudbury Mining and Technical School, to the formation of two schools – Sheridan Technical School and Sudbury High School, Sudbury Secondary School has a proud history in the Sudbury community for the past 100 years. 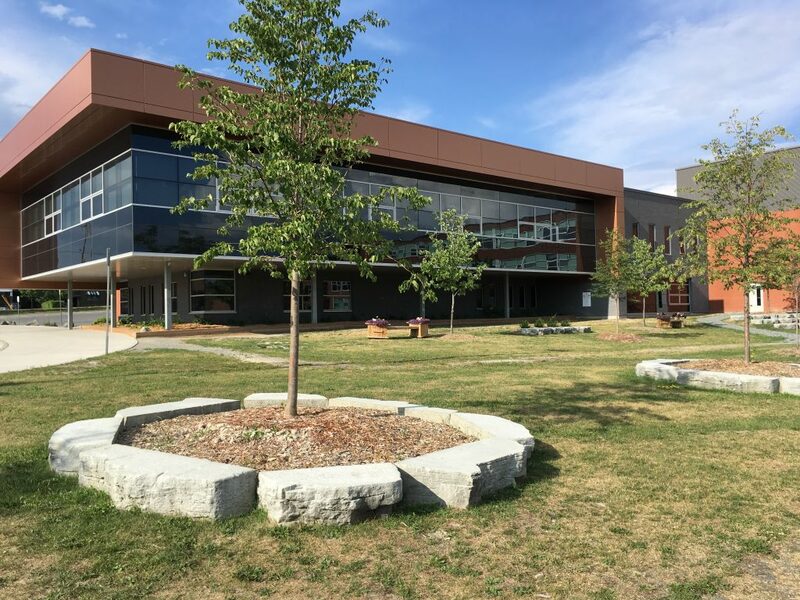 While proud of it’s rich history, Sudbury Secondary School underwent a multi-year renewal project that was completed in 2014. The outcome of this project was an updated facility and a new arts wing equipped with modern instrumental and vocal music rooms and studios for dance, photography as well as theatre, visual and media arts. The arts wing also houses the school’s new library, wood and auto shops as well as the administration offices. As part of the renewal project, more parking was added. The Sheridan Auditorium, a cornerstone of the school and the Performing Arts Program, has been remodelled with it’s own entrance, new theatre seating and new modern lighting. It also includes a backstage area with change rooms to accommodate large props and sets. The auditorium and the entire building, is fully accessible. The updated school facility boasts a displacement ventilation system, new energy efficient lighting and boilers and gender-neutral washrooms. It is also home to state-of-the-art science labs, a culinary arts area, fashion design room, weight room, cafeteria and a brand new outdoor classroom. The recent addition accommodates change rooms adjoining a newly renovated gymnasium. Sudbury Secondary School is a full service school whose mission is to provide equal opportunity for all learners. Students can reach their academic potential and maximize their intellectual, physical, social and emotional growth. The school boasts PC and Mac labs, and all of the classrooms have access to modern mobile technology. Our educators embrace 21st century and creativity driven learning. At Sudbury Secondary School our goal is to cultivate life-long learning; foster compassion and respect for all members of society; provide a safe and nurturing environment; understand and demonstrate the importance of shared responsibility; and strive for excellence in teaching and learning for all. Sudbury Secondary School students’ are able to pursue a broad range of courses, athletics and co-curricular interests at an ability level appropriate to their individual circumstances. 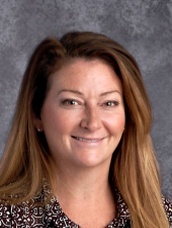 Guided by a highly qualified and dedicated staff, students prepare to take the next step in their educational careers by following individualized pathways that lead them to university, college, work or apprenticeship programs. 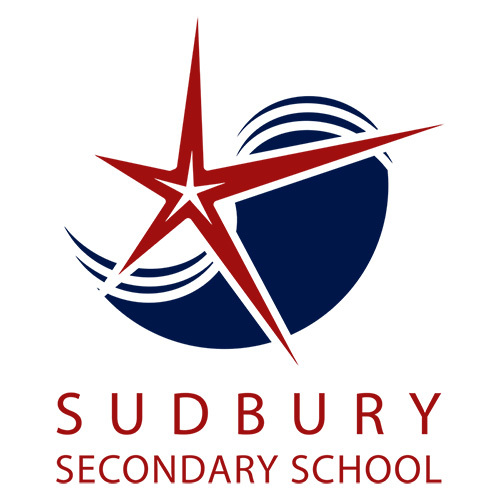 Sudbury Secondary School has earned a province-wide reputation for educational excellence as a result of its history of success in offering innovative programs that allow students to combine courses from many different disciplines. Programs offered through Sudbury Secondary School that have received provincial recognition include the Arts Education Program and the N’Swakamok Alternative Education Program. Sudbury Secondary School also offers Specialist High Skills Major programs in both Health and Wellness and Arts and Culture. We also offer an exceptional Continuing Education Program with adult day classes. As well, we have a Indigenous Counsellor, school based mental health social worker, and nurse practitioner on site. Be a Northstar and reach for the stars!